It is my pleasure to participate in this blog hop with several of my fellow Close To My Heart (CTMH) independent consultants. If you've come from Emily Evertz's super cute BLOG, you're in the right place. Or, if you're just landing here and finding the Hop, I encourage you to go to the start at our Hostess Andrea Sherman's BLOG and see all the SWEEEEET projects we've come up with to Celebrate ZOE, and hop along! We are excited that the day has finally come to release CTMH's newest paper suite, called "Zoe." Zoe is fun, vibrant and colorful, with a sweet combination of cardstock colors such as Glacier, Whisper, Sorbet and Sweet Leaf. 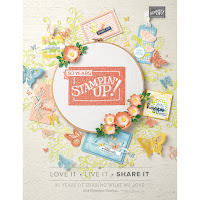 The paper is versatile for both scrapbookers and cardmakers alike. One of my favorite classic "Flip Flap" layouts is the Birthday cake layout that several have done before -- but this may be the first one to use "Zoe." A flip-flap is a mini-page protector; they are available in multi-packs in a variety of sizes from CTMH. The edge of the flip-flap is adhesive, and should be applied to the outside of your larger Memory Protector (page protector), to multiply the number of photographs your layout can hold. 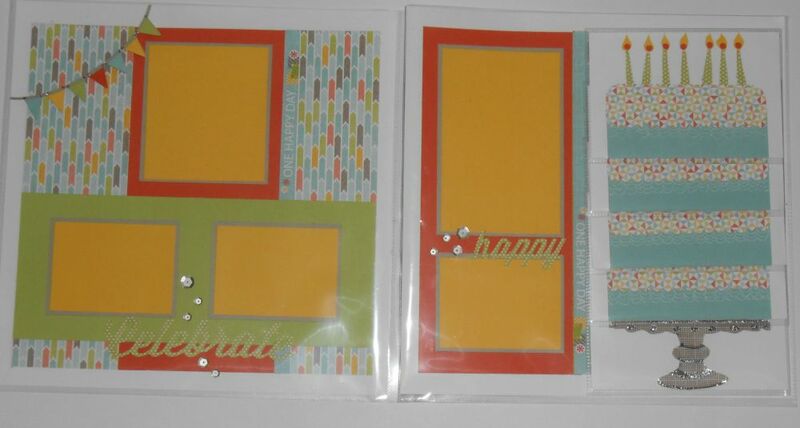 I used several of the Close To My Heart/Cricut cartridges to cut the embellishments I used in this layout. I used "Artbooking" for the titles "celebrate" and "happy." I used "Artfully Sent" for "Make a Wish". And I used "Artiste" to cut the banner at the top left. Speaking of Cricut (which has really been chirping a LOT here lately! 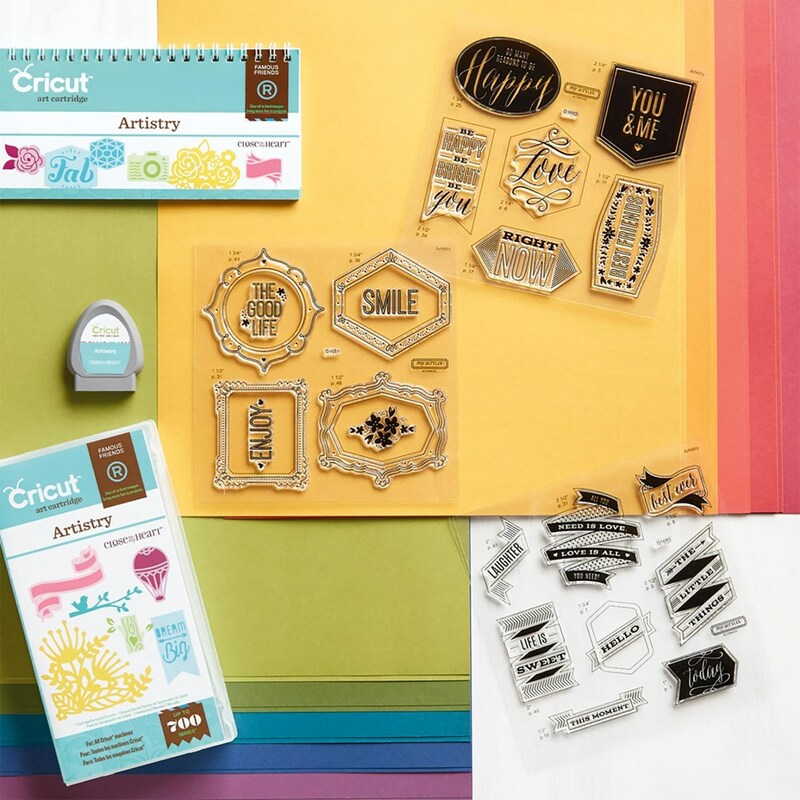 ), did you know that CTMH has issued a brand-new Cricut cartridge called "Artistry"?? With another 700 elements designed as icons, backgrounds and sentiments, Artistry is bound to be a crucial piece of my craft room arsenal. How about for you? It would be my pleasure if you would purchase your Cricut "Artistry" from my site. The link, active starting in August, is HERE. 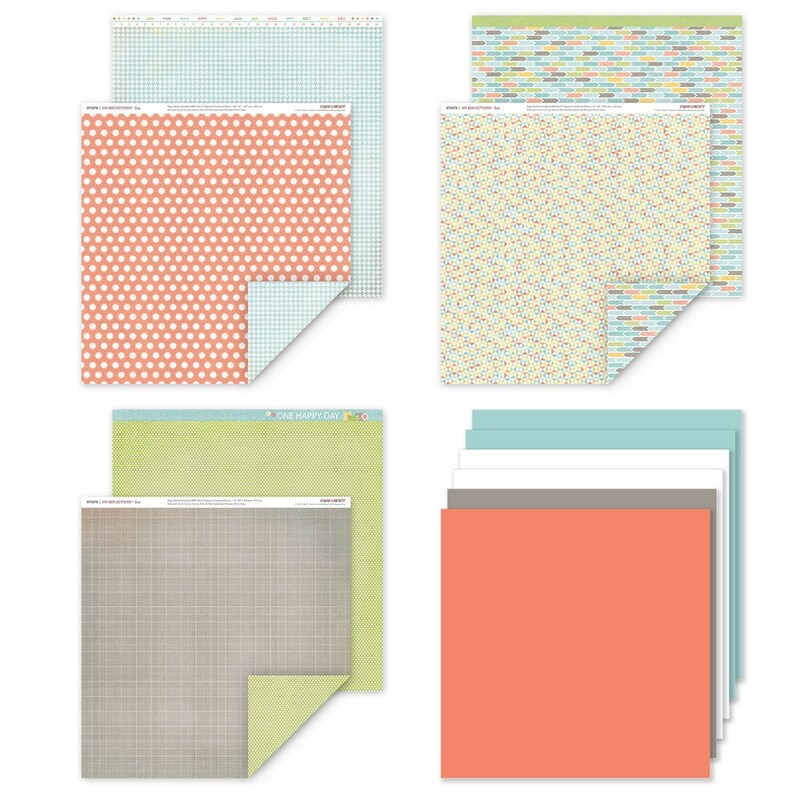 "Zoe" has beautiful Complements and Accessories designed to match this bright new paper pack. 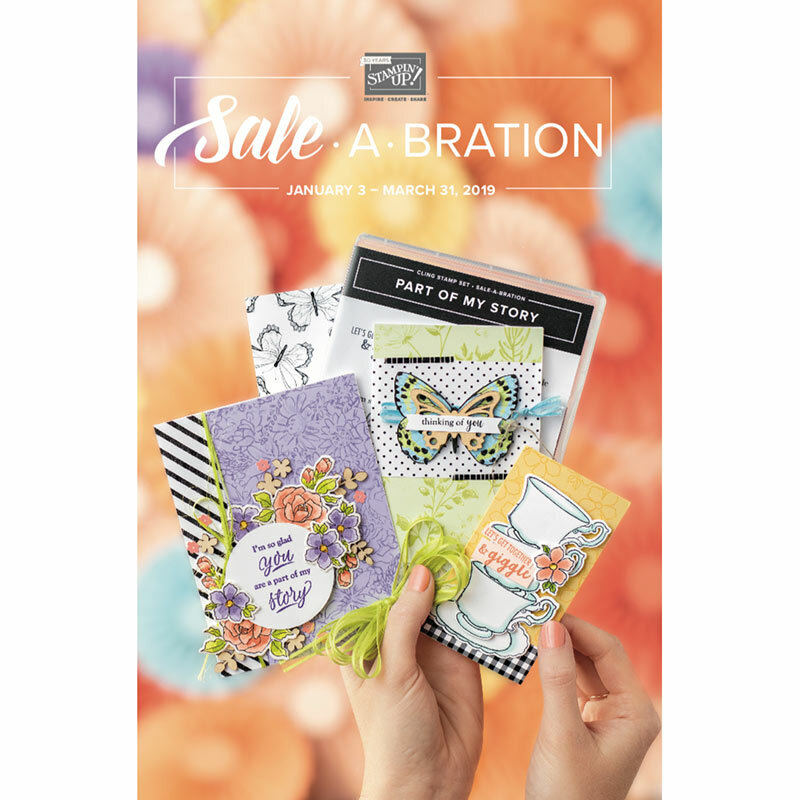 All of the Zoe suite is available to purchase by our Customers in August -- one month ahead of our September release of the new "Annual Inspirations" and "Holiday Expressions" idea books. You can shop for your Zoe by clicking HERE. Hop on through this great blog hop to see the other fun projects consultants have made for you to show off Zoe's versatility. Your next stop is with Julia Clendenen Hammond's blog (<< to "hop", CLICK JULIA's NAME) and her great blog "Create Teach Repeat". Thank you again for joining us today! Now, go out and buy your own ZOE and party along. 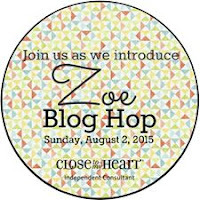 ZOE on my Close To My Heart shopping website! What a cool idea with that cake! Gonna have to try that! Thanks for the inspiration. I love this layout featuring Zoe! It looks like it is the perfect paper to make a cake with!!! Love your cake. Great idea. 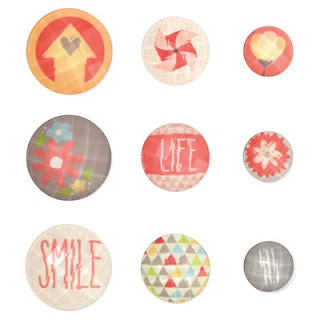 Love how you select and use Zoe's pattern paper. You go girl ! Loved your flip flap cake!!! At this rate, you'll be known as the scrapbook monkey in no time! Great job!! Ready to Get Your Scrap Life Organized?